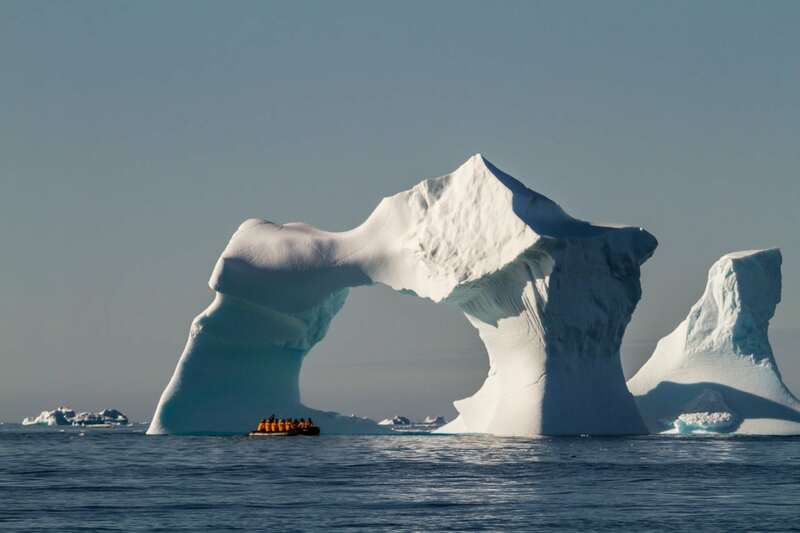 Journey back in time to the height of Arctic exploration. 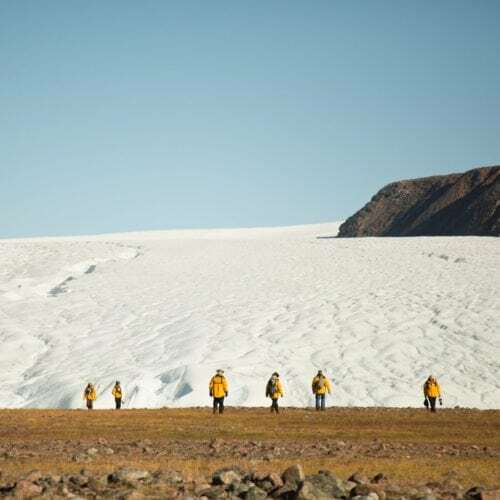 Follow in the footsteps of Sir John Franklin and his crew, who never returned from their 1845-46 expedition through the famed route of icy channels connecting Europe with Asia: The Northwest Passage. 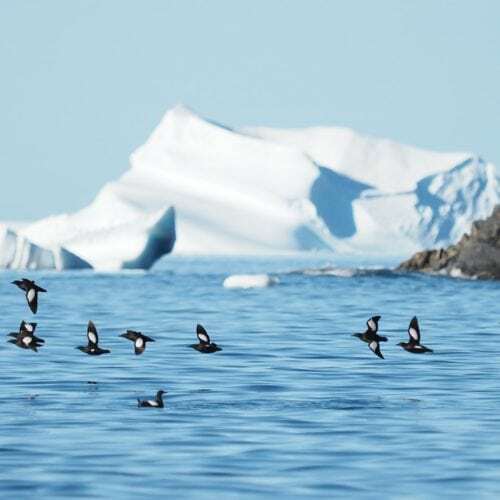 On this voyage, navigate the same waters and visit the same sites that played an important role in the discovery of the sea route. 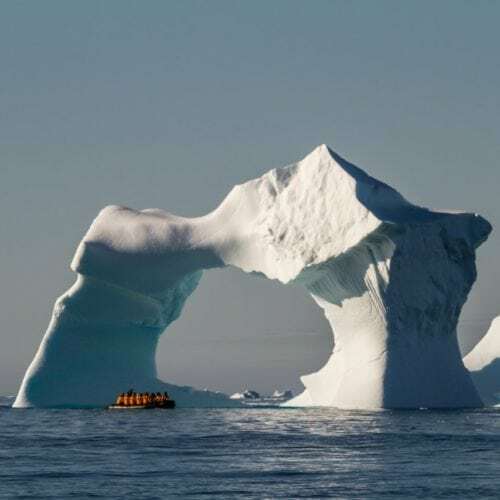 Explore the Northwest Passage with the spirit of modern-day adventure, and from the comfort of your Arctic cruise ship. 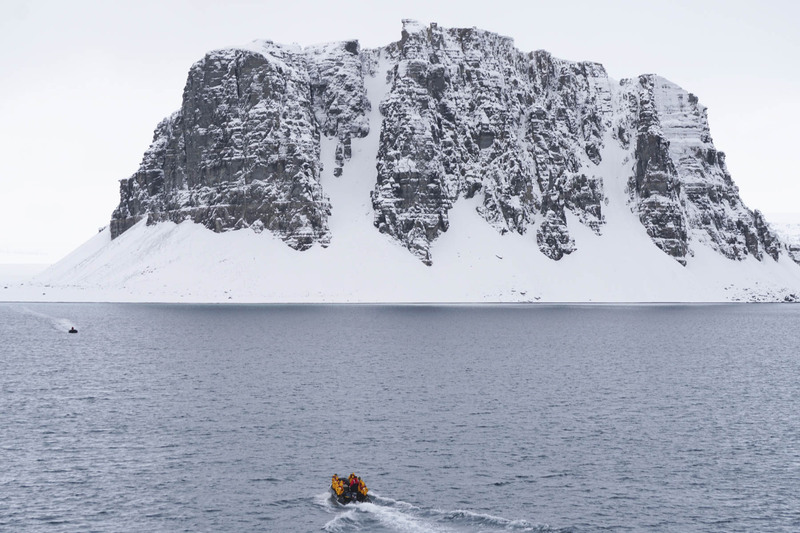 This is Arctic travel at its best! 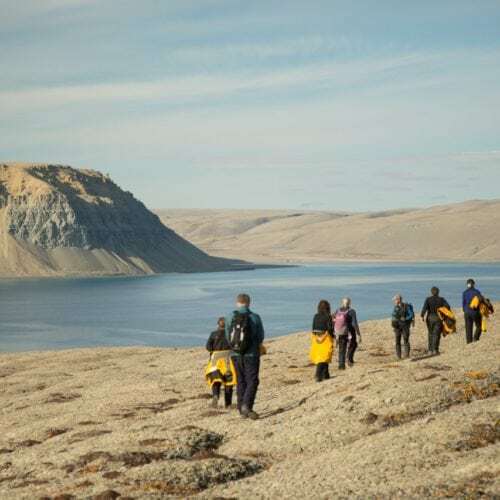 In addition to the focus on Franklin’s legend, this active expedition is bursting with spectacular scenery and unique Arctic wildlife. 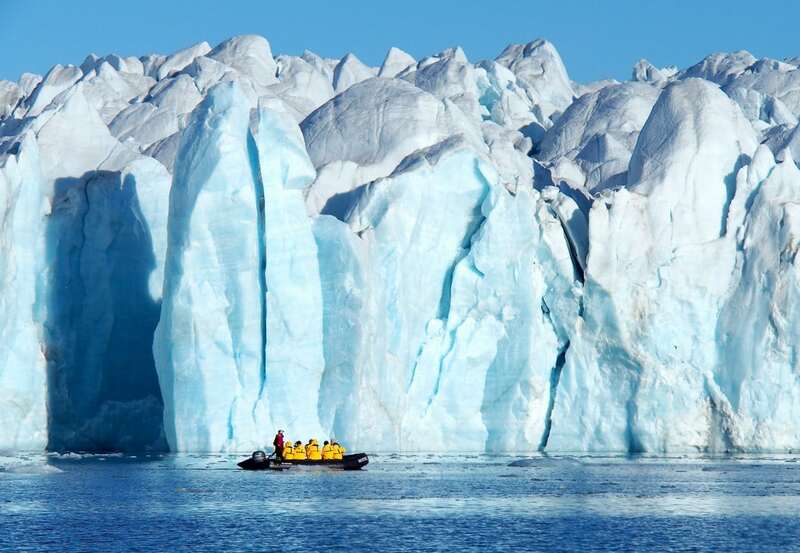 Explore deep fjords, ancient glaciers and icebergs of Greenland’s west coast. 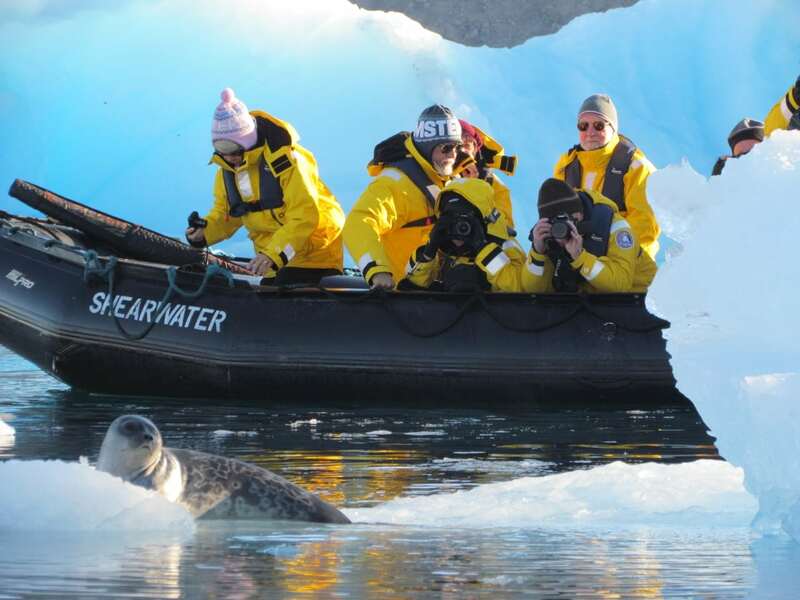 Get closer to the raw beauty of the High Arctic on Zodiac cruises and hiking excursions. 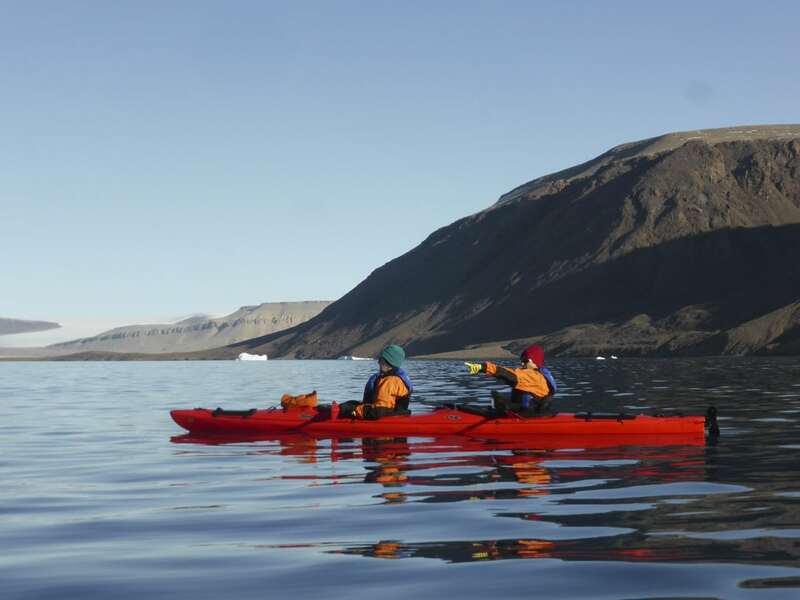 Our Northwest Passage cruise offers additional adventure options including sea kayaking and paddling. Arrive in Ottawa. 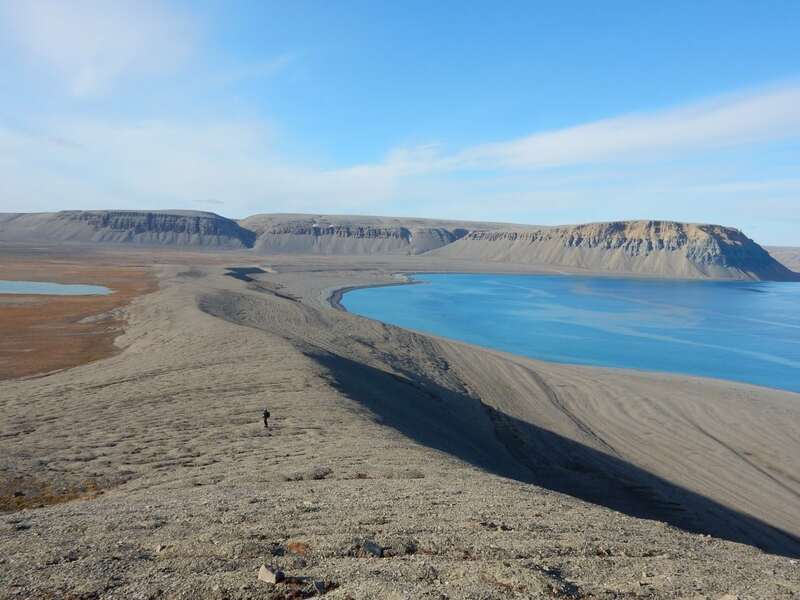 Explore Canada’s capital at your leisure before spending the night in a hotel. 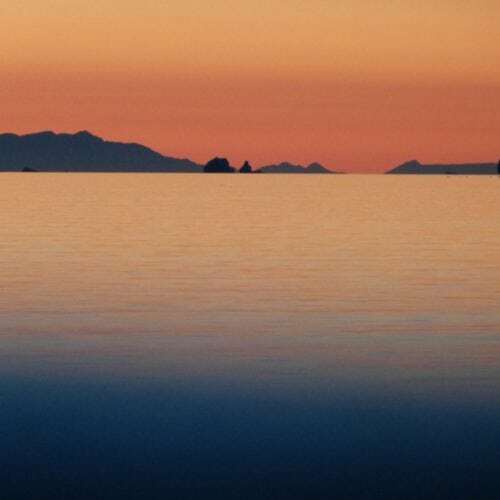 Board the charter plane for your flight to Resolute. 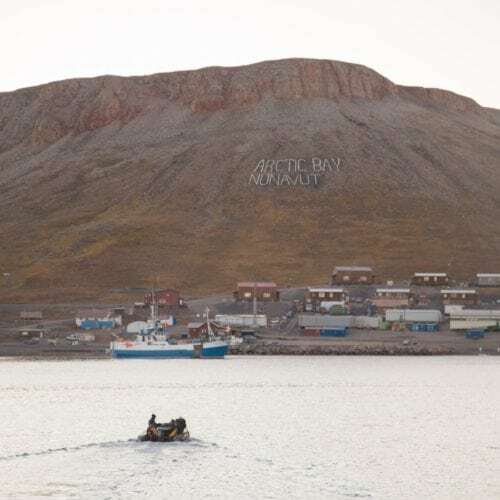 Upon arrival, spend some time walking around this small Arctic town before enjoying your first Zodiac cruise as you’re transferred to your Northwest Passage cruise ship. 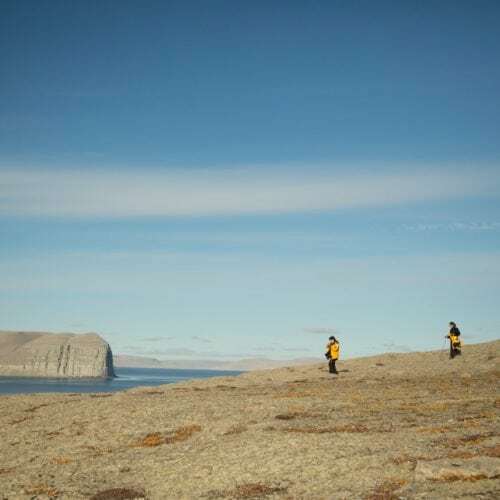 Visit Beechey Island, the final resting place of three members of Sir John Franklin’s fated expedition to find the Northwest Passage in 1845-46. 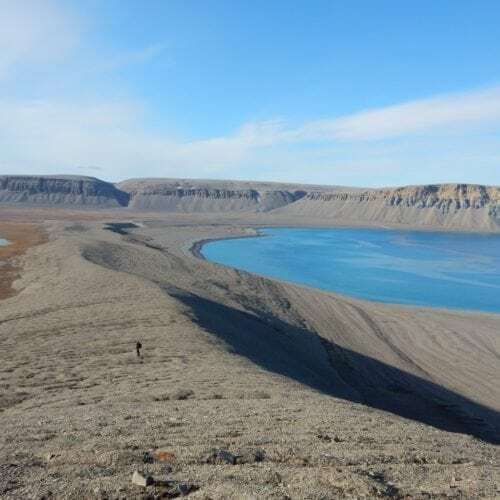 Named after explorer Frederick William Beechey, of the Royal Navy, Beechey Island is a Canadian National Historic Site. 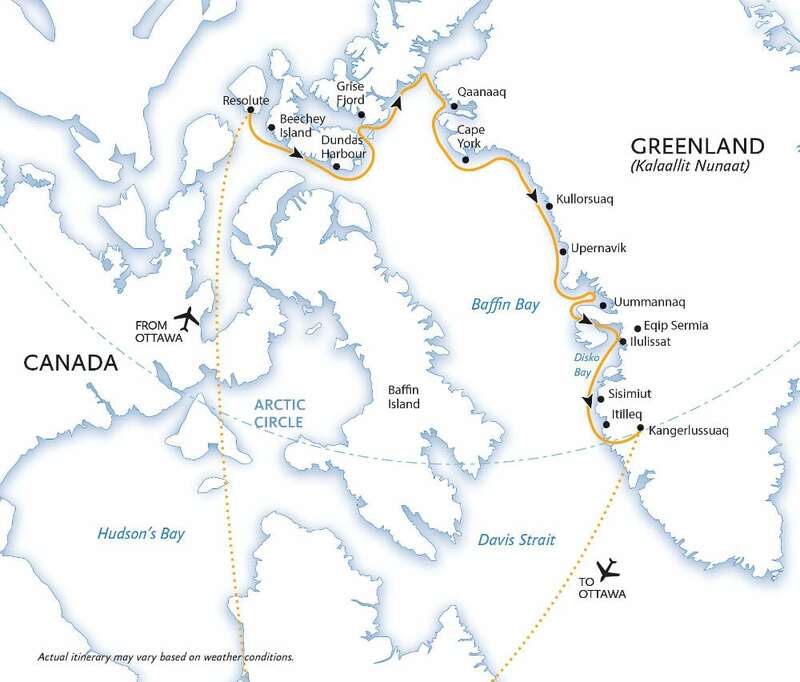 Before saying goodbye to Canada, we’ll try to cruise as far north as possible, exploring both sides of Smith Sound, the uninhabited passage between Ellesmere Island and Greenland. 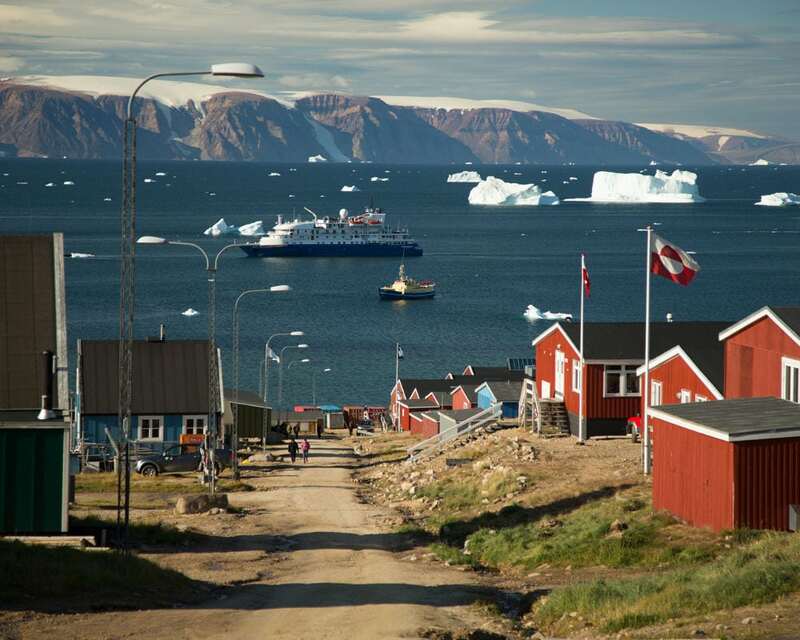 Welcome to Greenland! 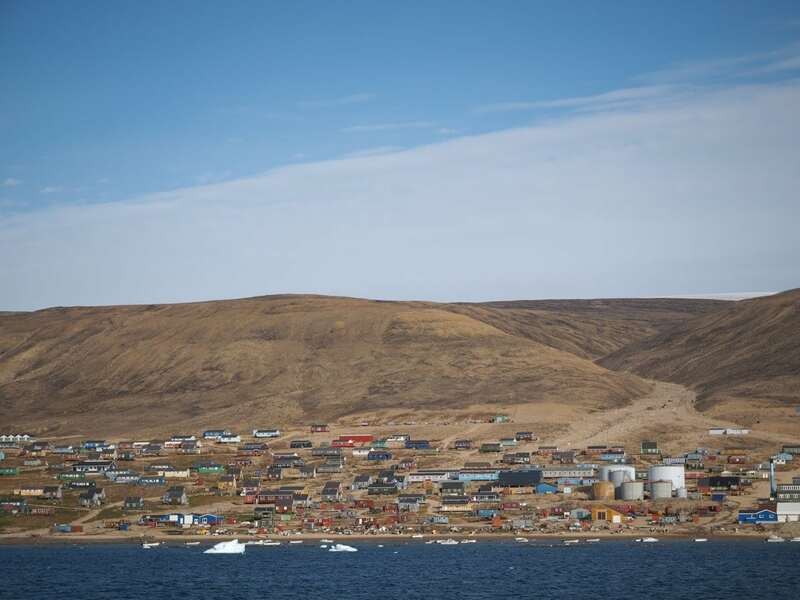 Your first stop here is Qaanaaq. 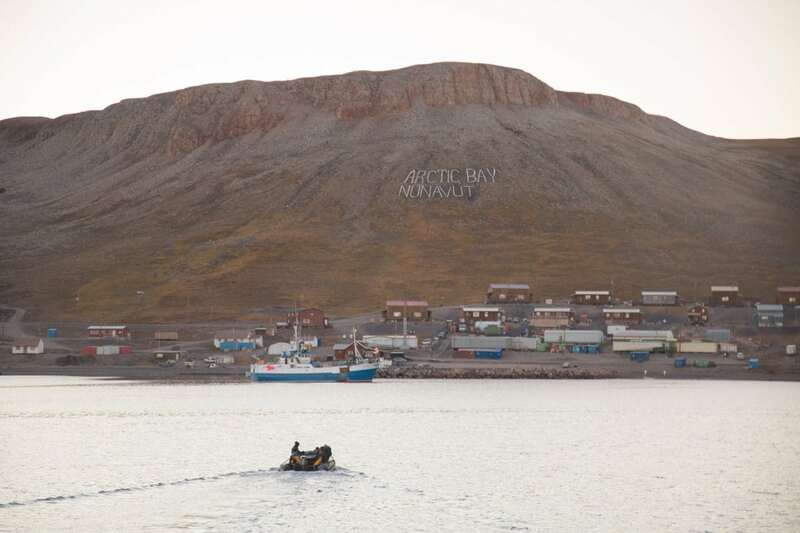 Formerly known as Thule, this is one of the northernmost towns in the world. 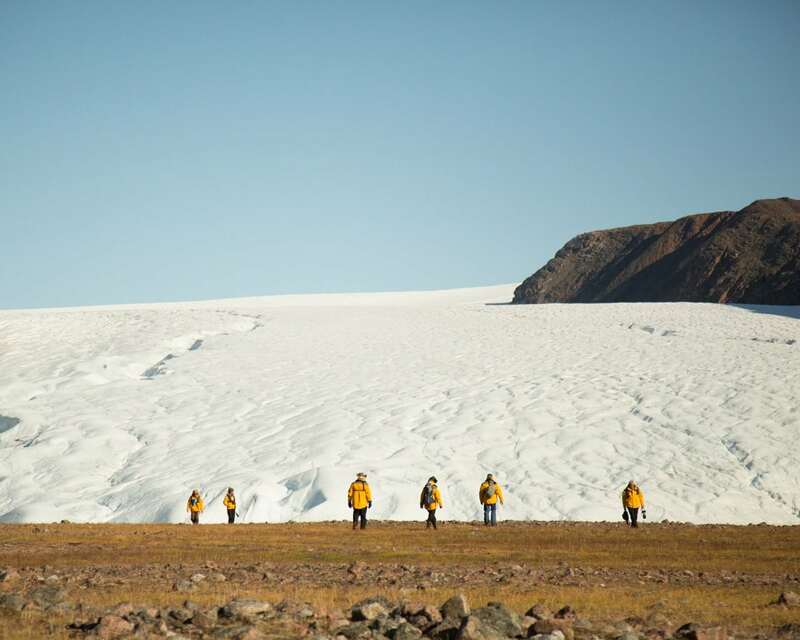 Ancient philosophers called it Ultima Thule or “edge of known territory”. 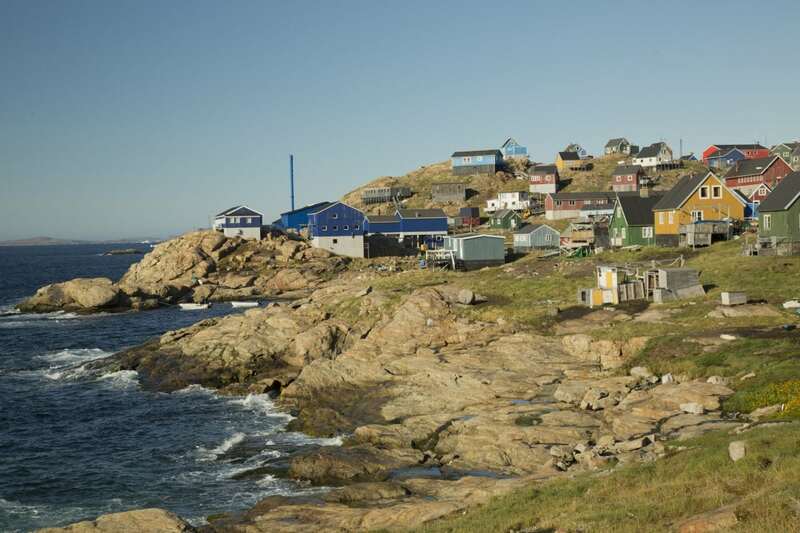 Discover local Inuit culture and traditions, and visit a museum to learn what it’s like living near the top of the world. 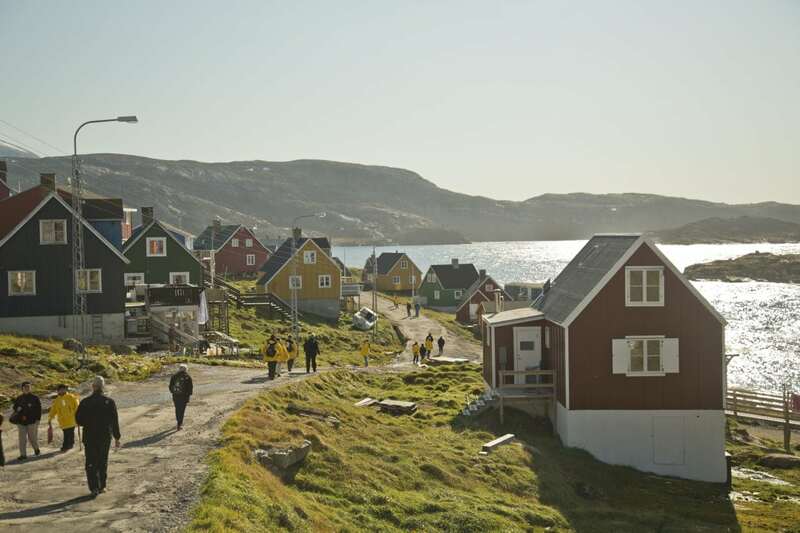 Enjoy on-board presentations as we sail along the west coast of Greenland. 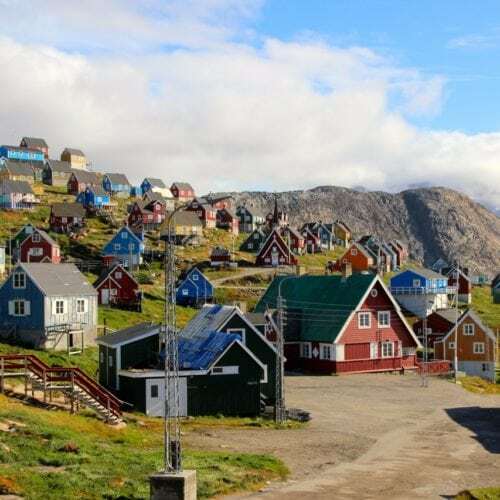 Take in spectacular glaciers, soaring fjords and vibrant communities on the west coast of Greenland. 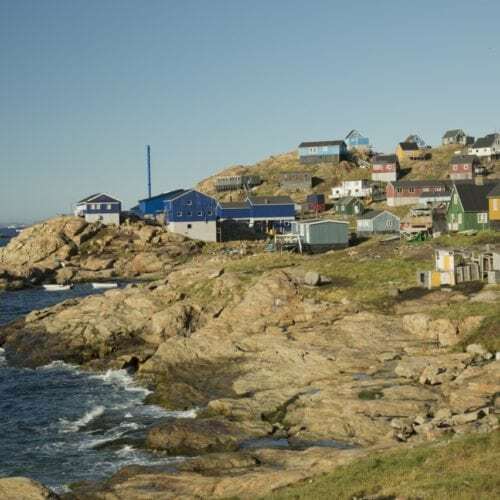 As your ship approaches the shore, ensure you’re on deck to catch a view of the twin peaks towering over colourful painted wooden houses dotting the rocky terrain below. 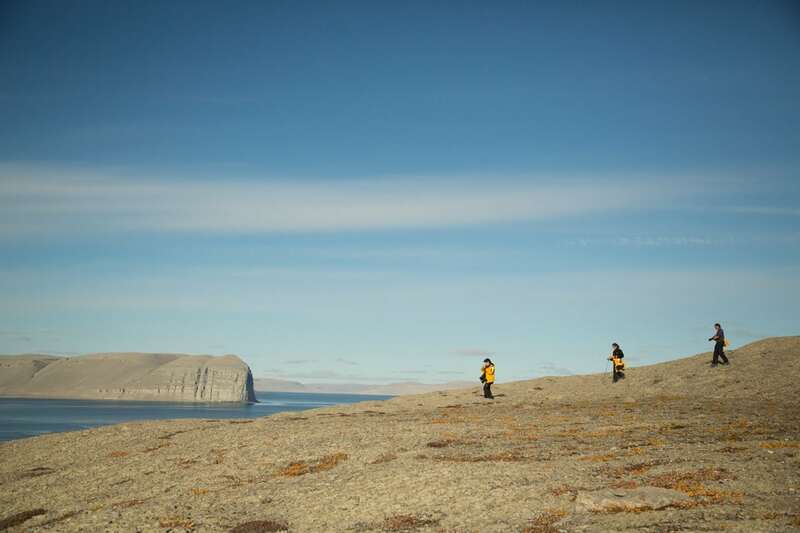 Visit the ruins of an ancient settlement in a nearby archaeological site of Qilaqisoq. 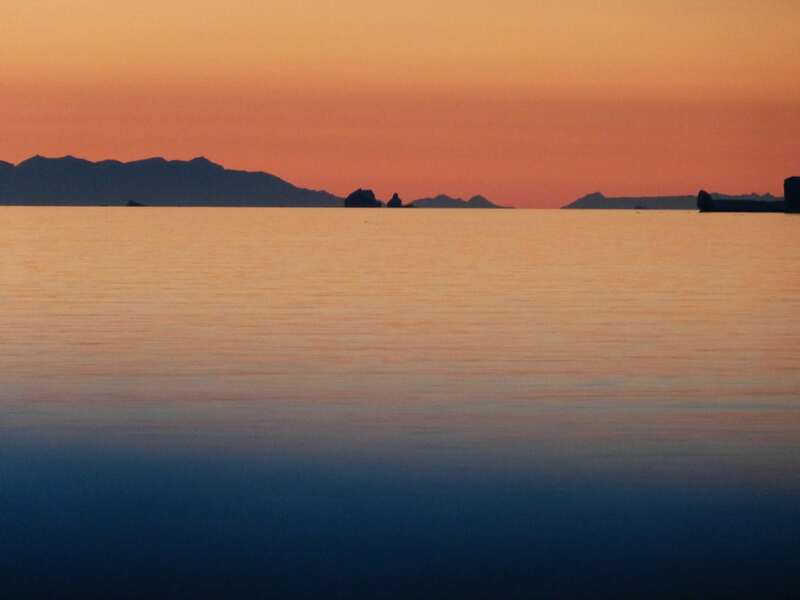 As you cruise further south you’ll get spectacular views of Eqip Sermia. 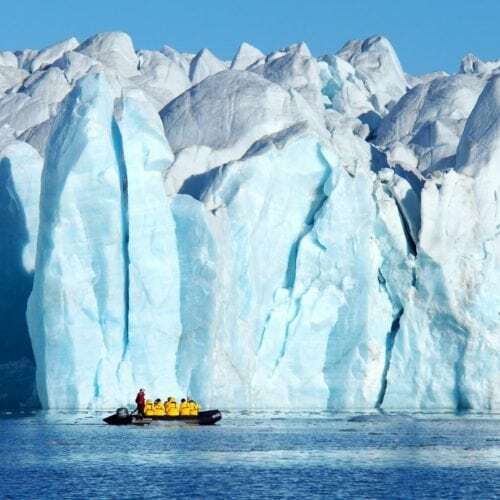 The jagged, blue-tinged glacier soaring out of the crystal-clear water is one of the most beautiful sights in Greenland, and we hope to Zodiac cruise along its massive front from a safe distance. 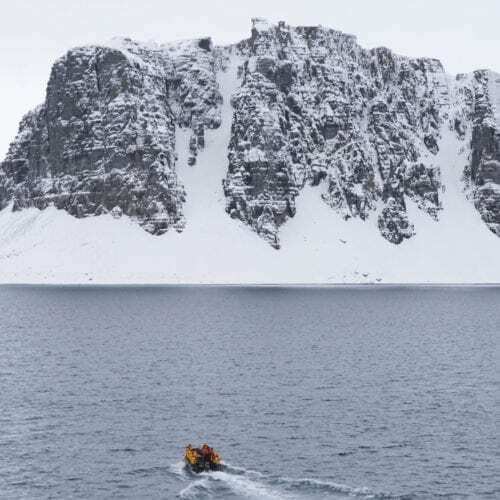 We may also go ashore to explore nearby. 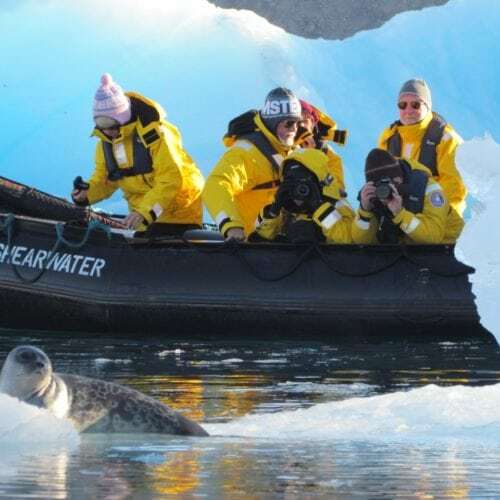 Zodiac cruise at the mouth of the impressive Illulissat Icefjord, just south of Illulissat. 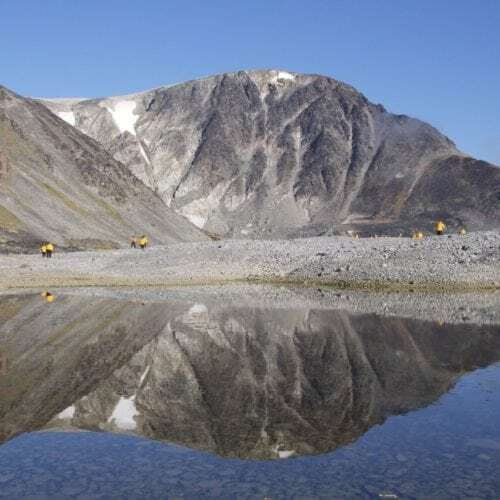 This UNESCO World Heritage Site is home to Sermeq Kujalleq, the most productive glacier in the northern hemisphere. 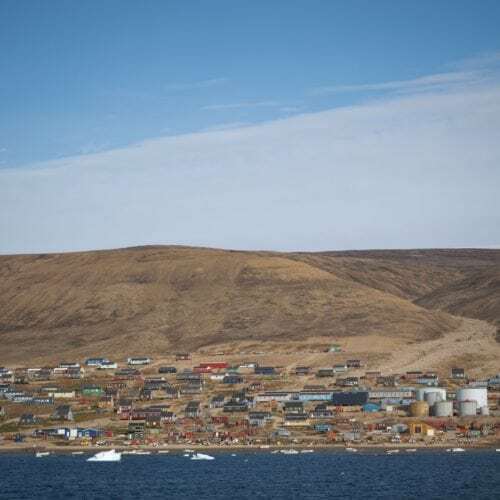 Founded in 1741, the traditional town was the birthplace of explorer Knud Rasmussen, the first to traverse the Northwest Passage by dogsled, in the early 1920s. 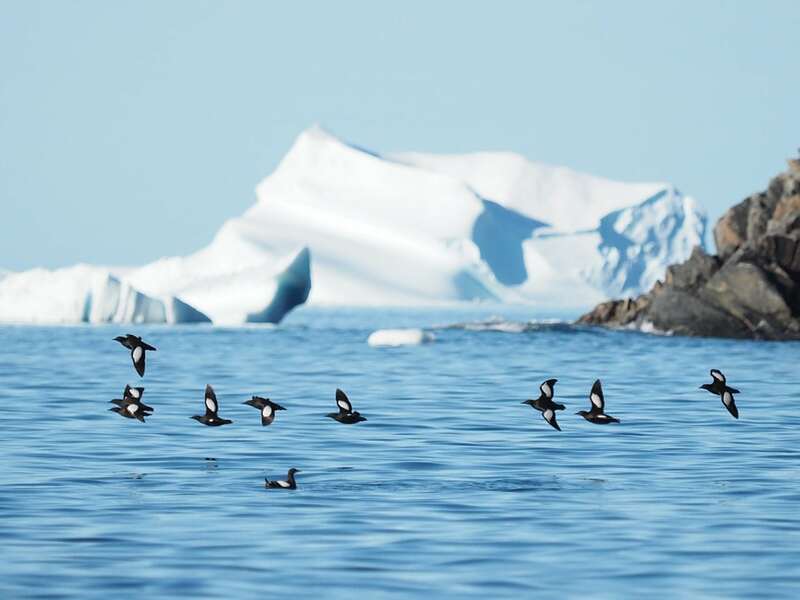 Hike out to stunning views of the young icebergs as float out the fjord to Disko Bay. 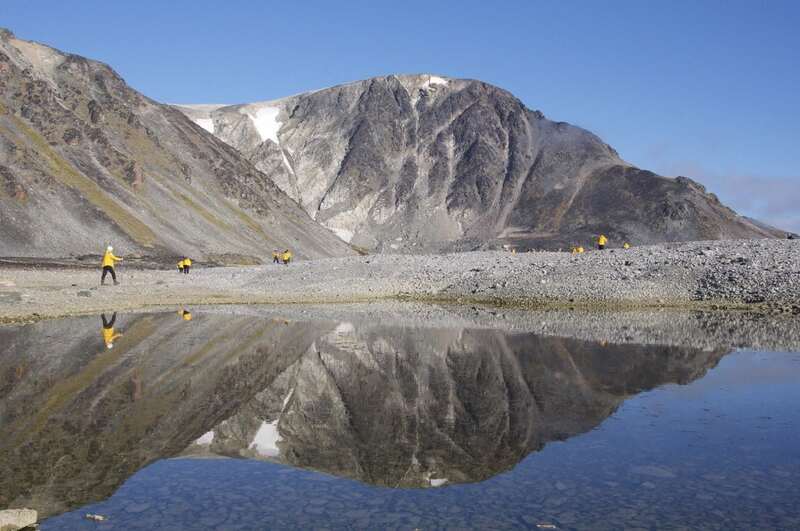 In Sisimiut, enjoy a traditional kayaking demonstration. 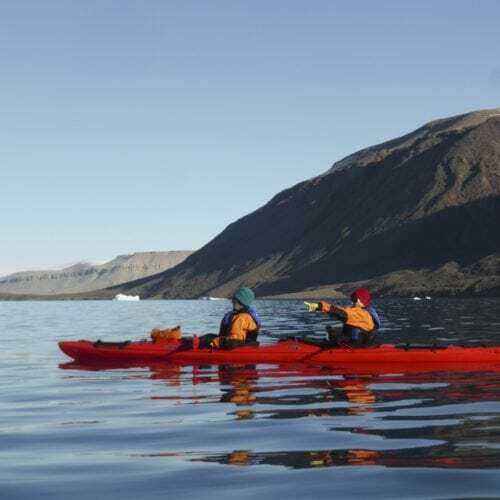 The kayak (an Inuit word that the English borrowed) is Greenland’s national symbol and can be traced back to the country’s first immigrants, who used vessels that resemble the narrow one- or two-person boats. 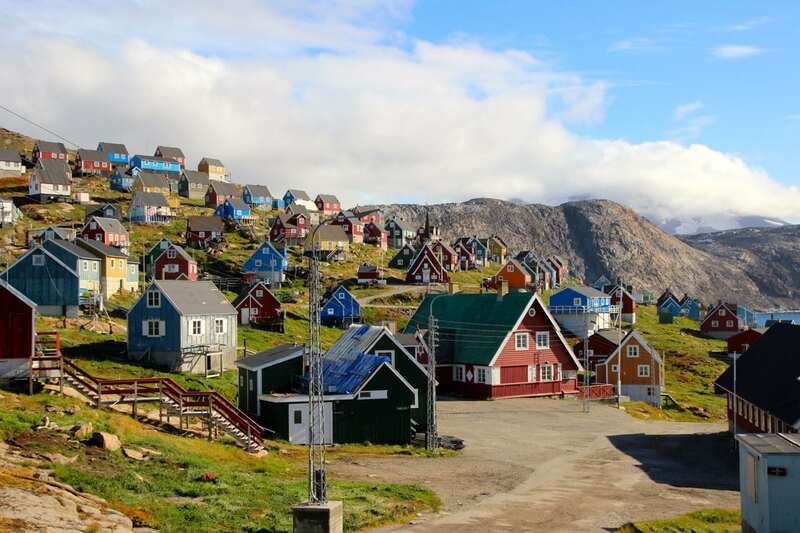 Wander the town’s historical area, with several 18th-century colonial buildings, including the oldest surviving church in Greenland. 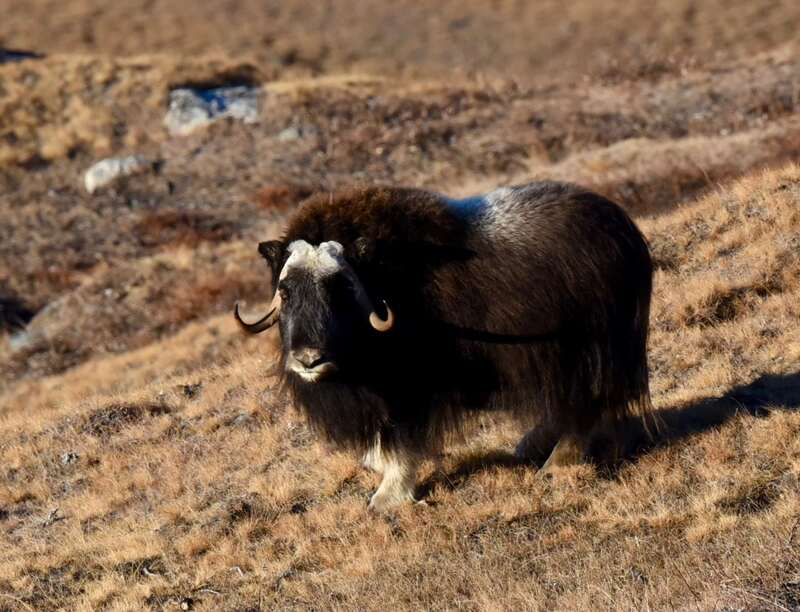 Get a chance to hike the surrounding mountains. 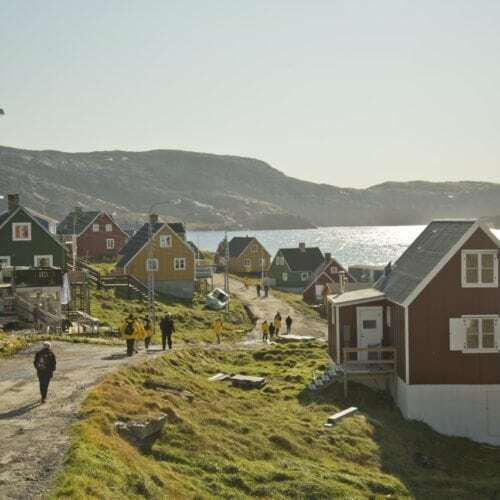 Discover the colourful community of Itilleq, which has about 130 inhabitants, and is surrounded by sea, mountains and fjords. 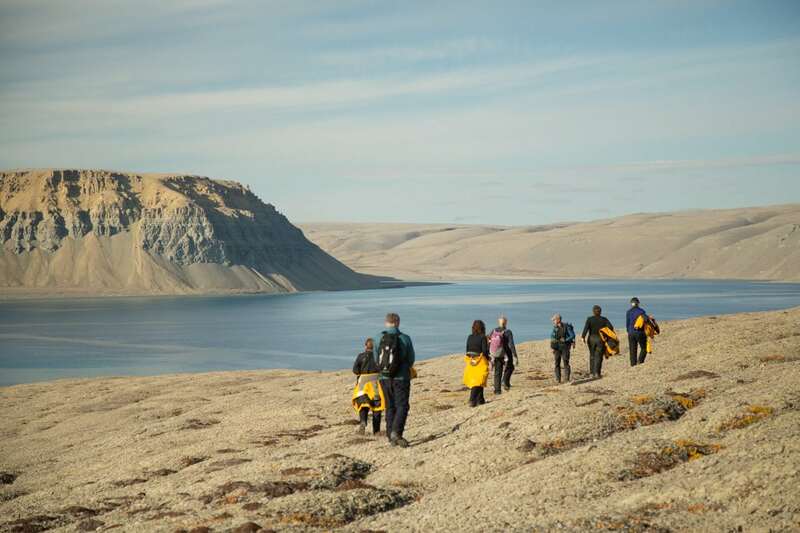 The final excursion of your arctic adventure may be a hike around Itilleq Fjord. 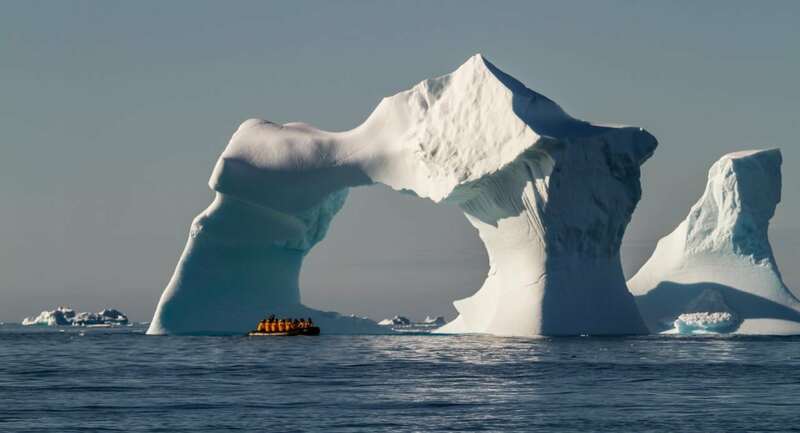 Enjoy one more Zodiac ride to shore, where you’ll board your charter flight back to Ottawa, Canada. 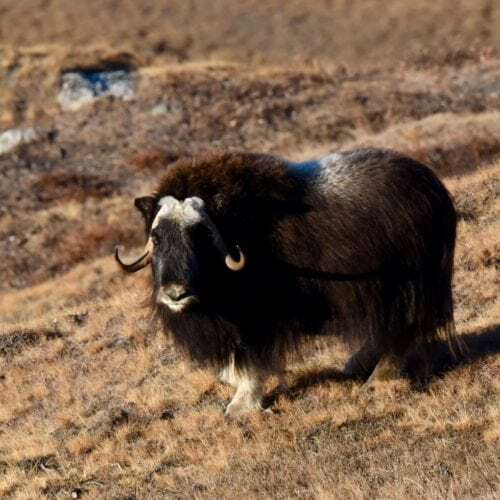 Upon arrival in Ottawa, transfer you to your included hotel.